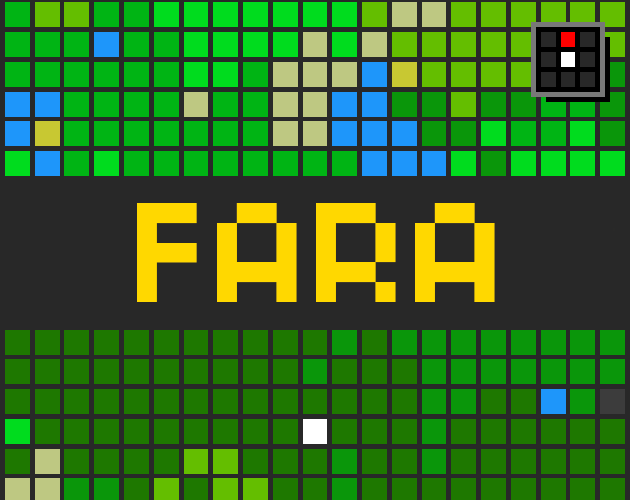 FARA is a text-based roguelike that runs in a browser and has over 60 classes, a never-ending supply of dungeons, colossal demons, talking cats, assassinations, crafting, factions, and countless secrets. The primary goal of the game is to collect enough Key Fragments to complete the Astral Key. Fragments can be found in many places - the depths of dangerous dungeons, the bottoms of lakes, or even in the pockets of unwitting strangers. Receiving a killing blow will destroy any collected fragments, and dying without any fragments will end the game. Most notable actions in the game add to a score, and when you die, your score is added to a persistent total that unlocks new options the next time you play. While combat may seem like the most straightforward path, it is far from the only way to save the world. The game is in alpha, and feedback is strongly desired.